Thorneycroft Solicitors are delighted to announce a new business sponsorship agreement with superbike rider Christian Iddon. 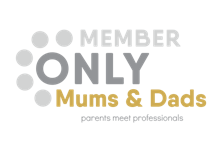 Having worked closely with numerous motorcycle groups, clubs and charities as well as representing clients who have suffered motorcycle accidents, we are proud to be able to give back to a sport that millions of people across the UK enjoy. Our catastrophic injury team have seen firsthand both the joy that a motorbike can bring as well as the potential devastation they can cause to both the rider and their family. For those of you who are unfamiliar with Christian Iddon, he is a biker who has been competing from the age of 6 in various competitions both domestically and abroad. His heritage led him to compete aboard superbikes, with his father a road racer before him. 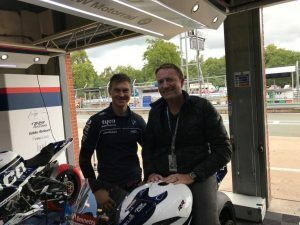 Christian is a dedicated rider for the Tyco BMW Factory team competing in the Bennetts British Superbike Championship – the UK’s biggest motorsport series for the Factory BMW team. With our continued support, Christian aims to maintain his high level of performance and fulfil his mission to become one of the best riders in the world. If you’d like to learn more about Christian and his superbike prowess, you can view his biography and achievements by clicking here.